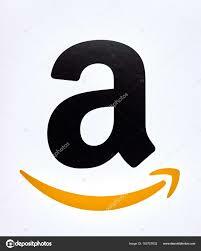 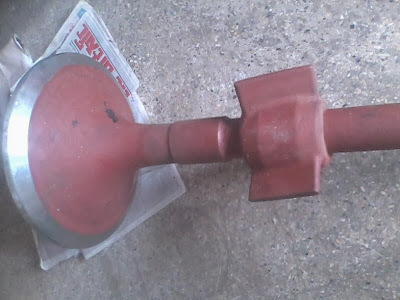 The above mention parts are available in stock and ready to dispatch. 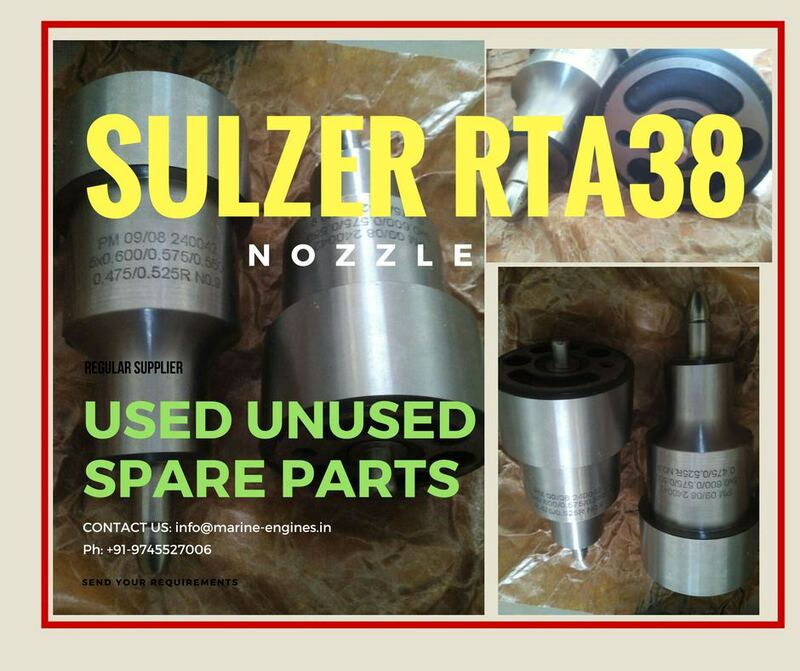 If you didn't find the part you looking for, do write to us. 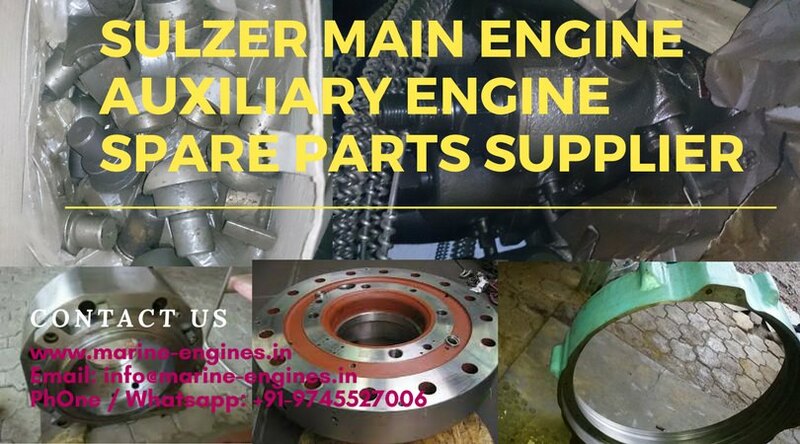 We will source and supply to you. 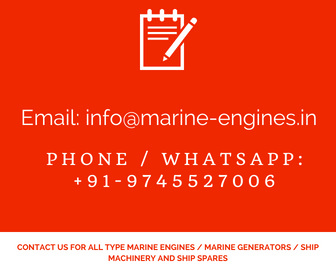 marine complete auxiliary engine, marine generator and spare parts for engine are available. 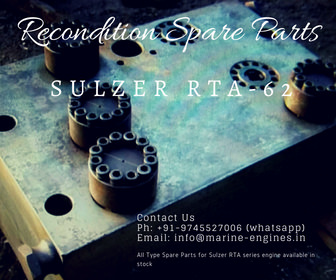 We supply used recondition spare parts and also unused and remake parts for Sulzer 6 AL 20/24 engine. 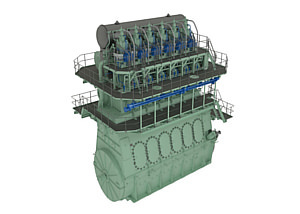 We supply complete engine and generator which are sourced from ship recycling yards. 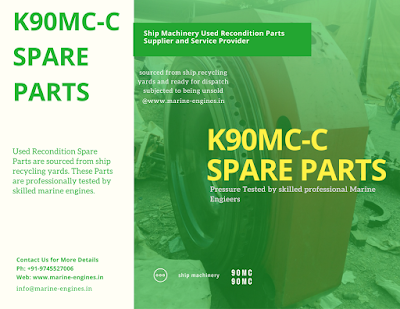 The spare parts are also sourced from ship recycling yards. 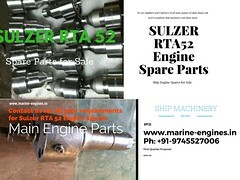 The remake parts for Sulzer 6AL20/24 engine are supplied from Korean or Indian manufacturers. 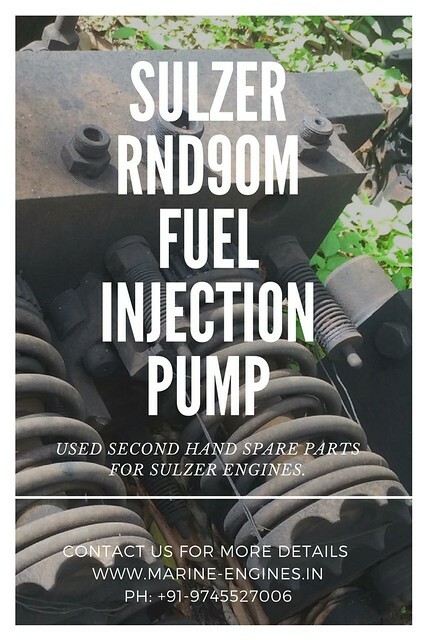 Interested buyers do contact us with details for their requirement like complete Sulzer 6AL 20/24 complete engine, generator and spare parts.The available items are subjected to availability. 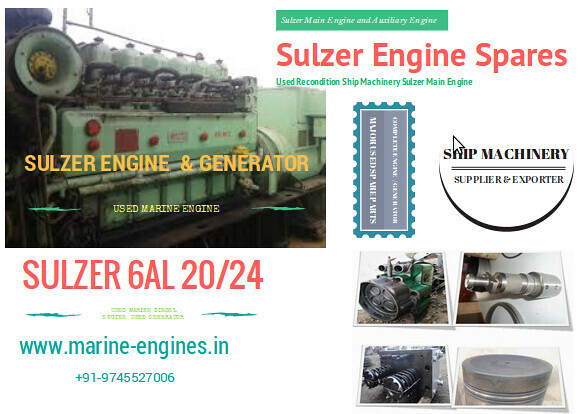 Available in stock complete Sulzer 6AL 20/24 marine generator along with used recondition spare parts and also available regular supply for all major spare parts for Sulzer 6AL20/24 engine.